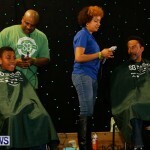 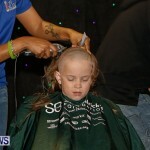 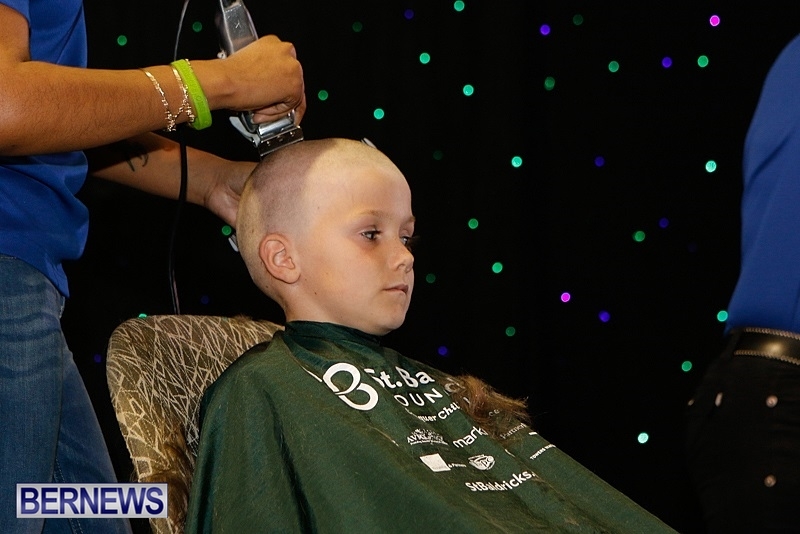 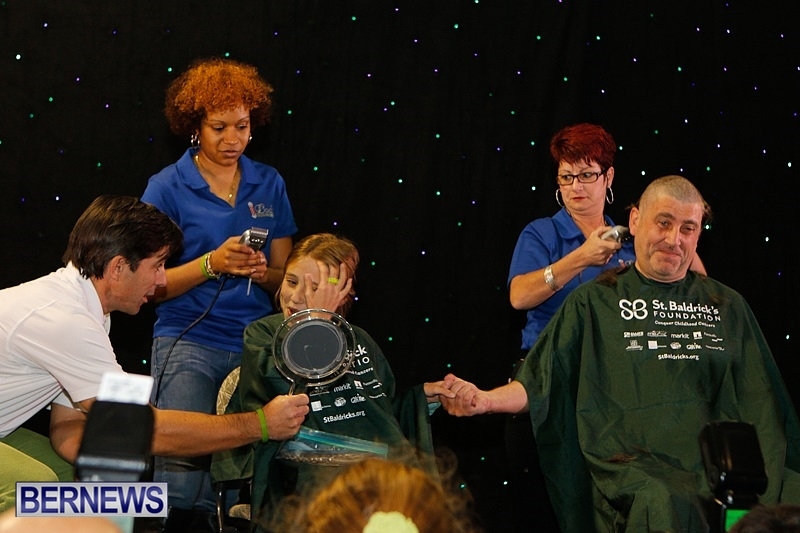 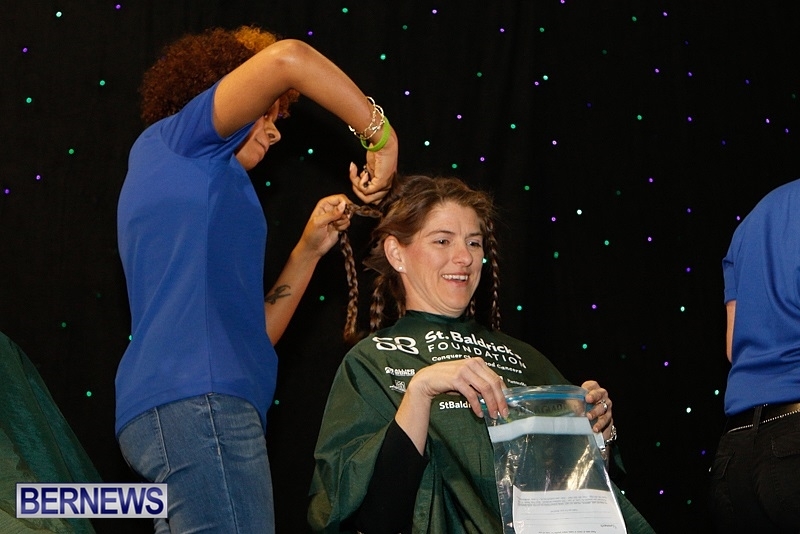 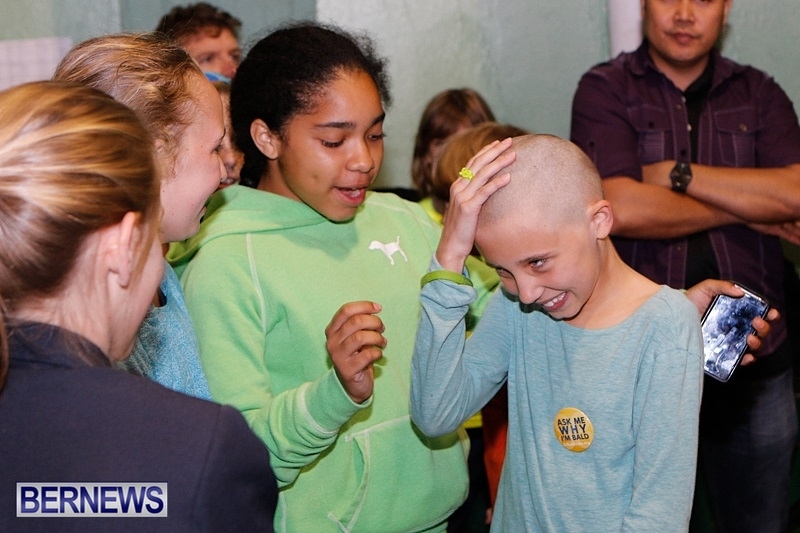 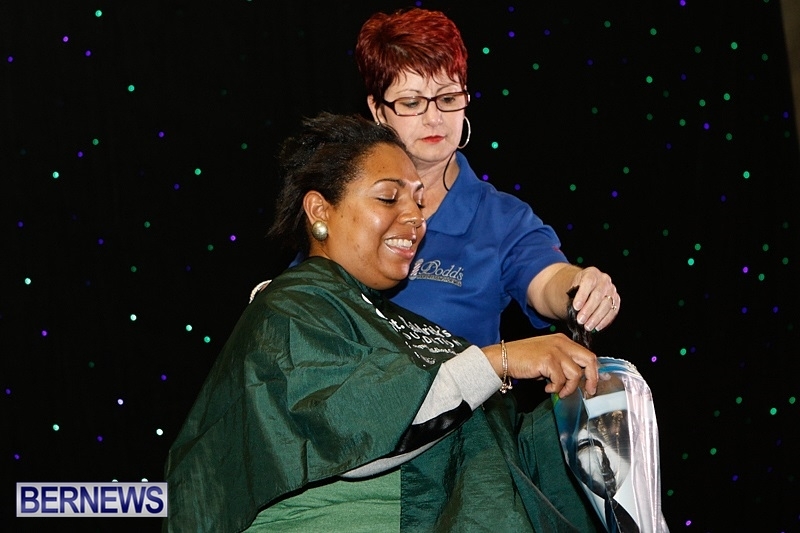 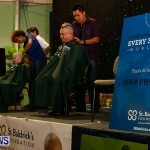 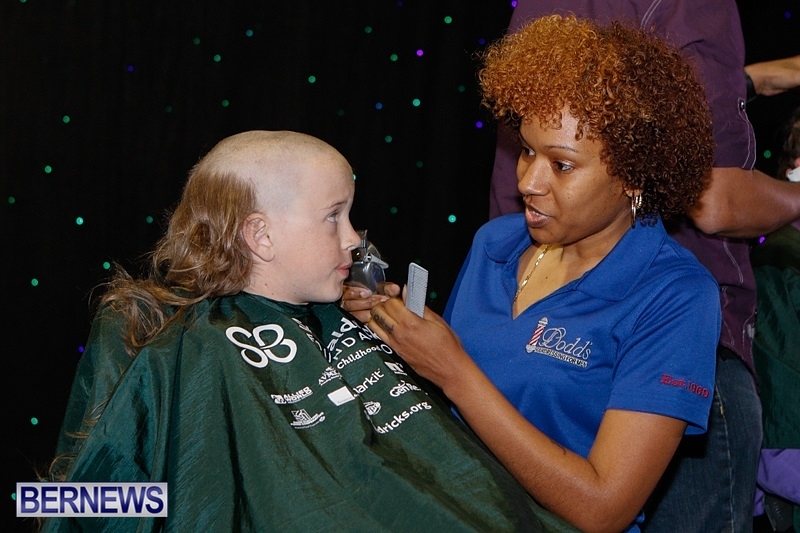 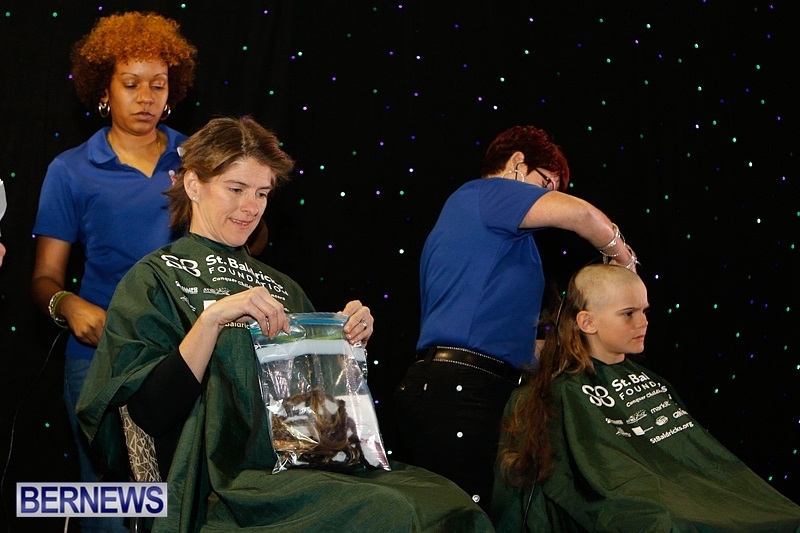 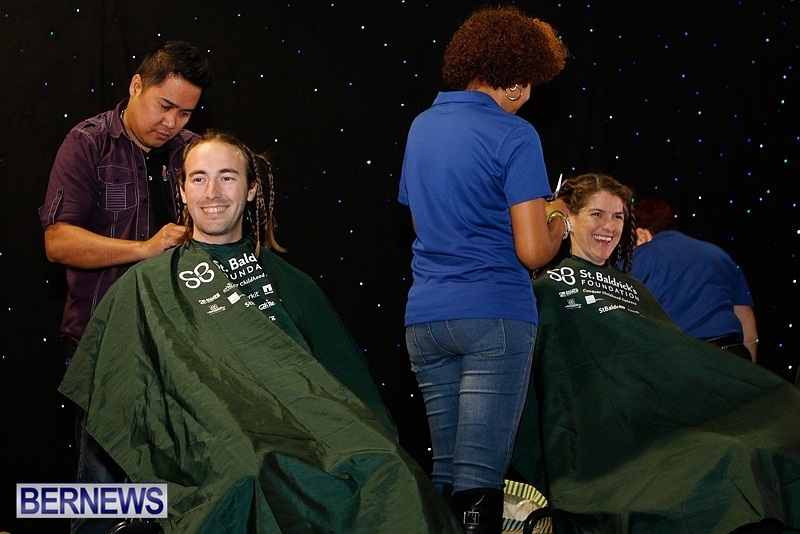 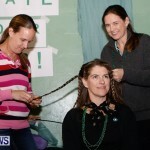 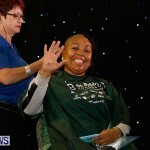 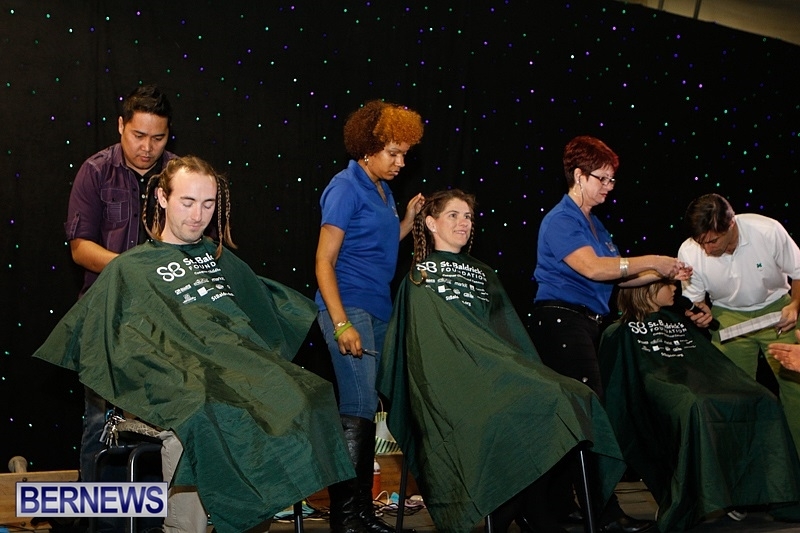 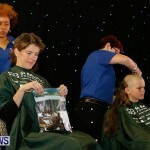 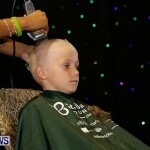 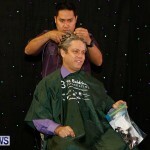 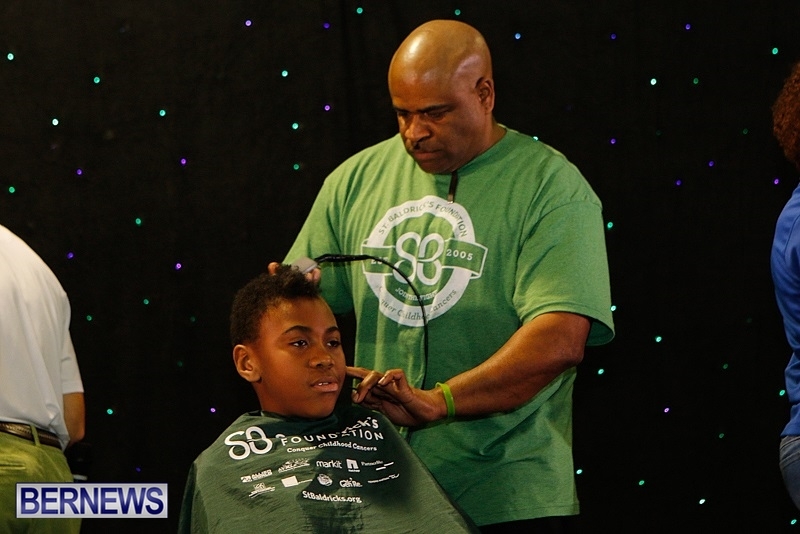 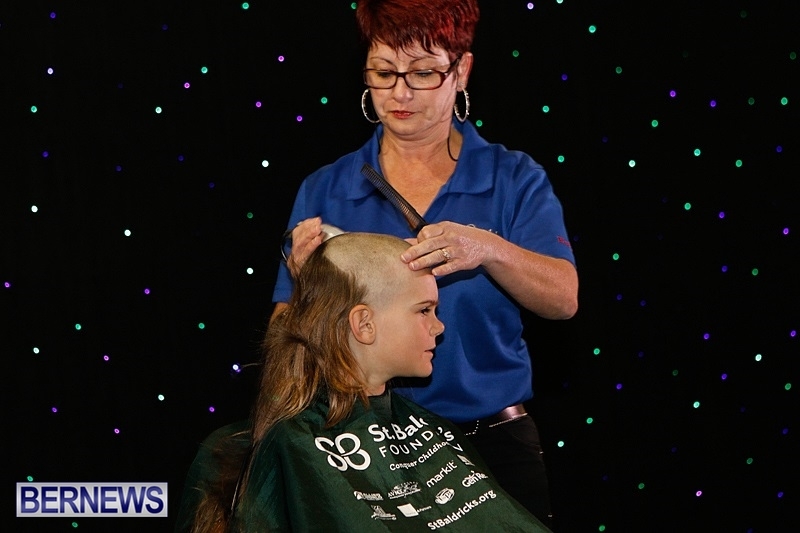 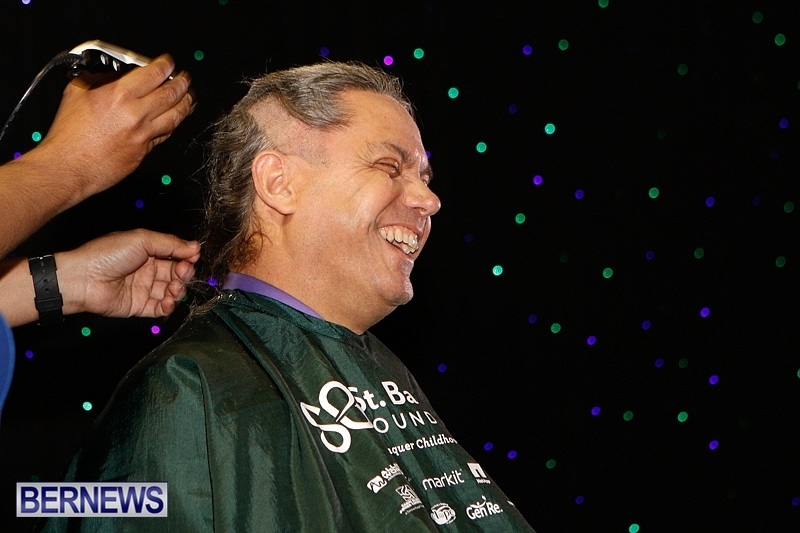 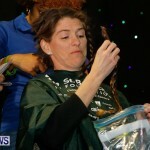 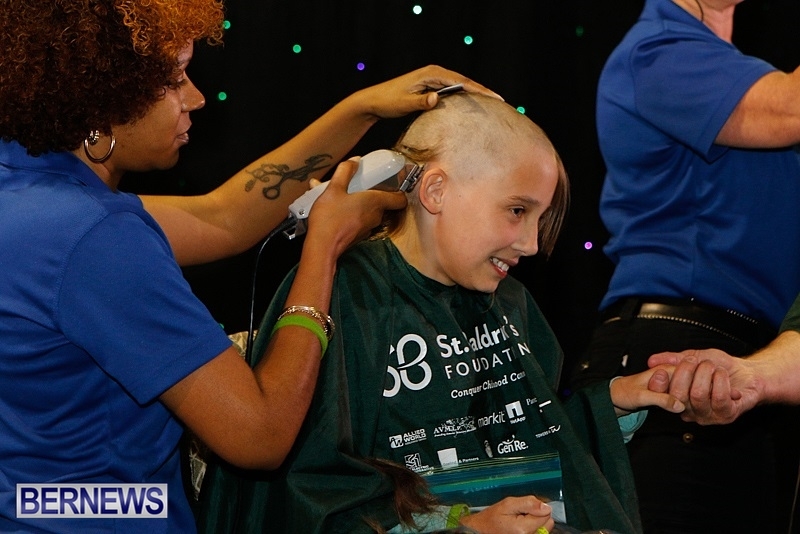 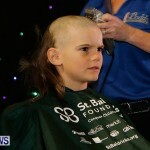 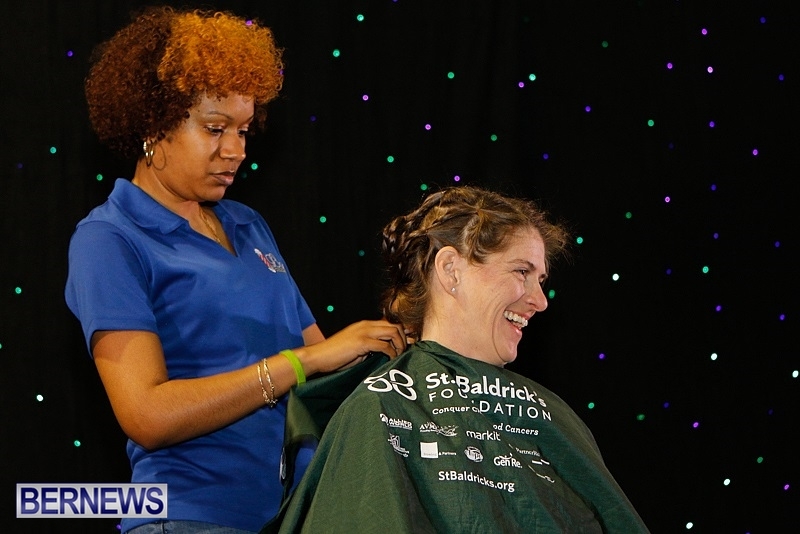 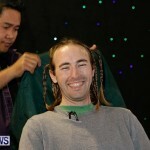 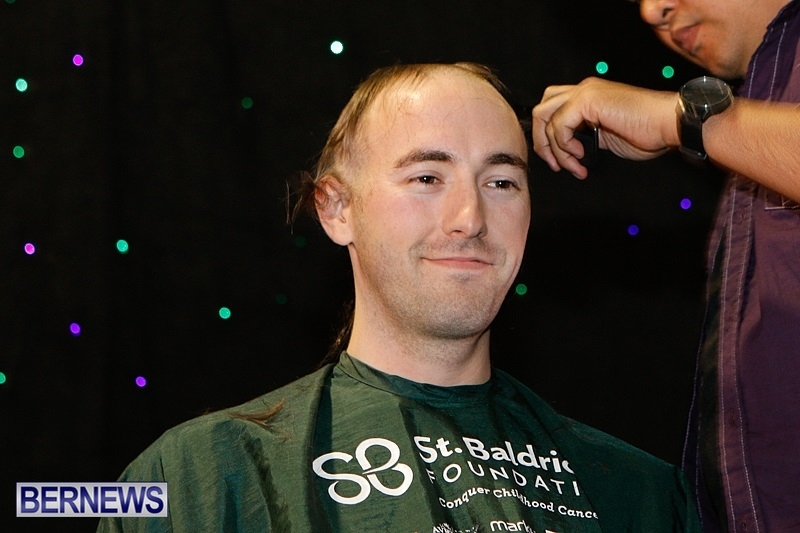 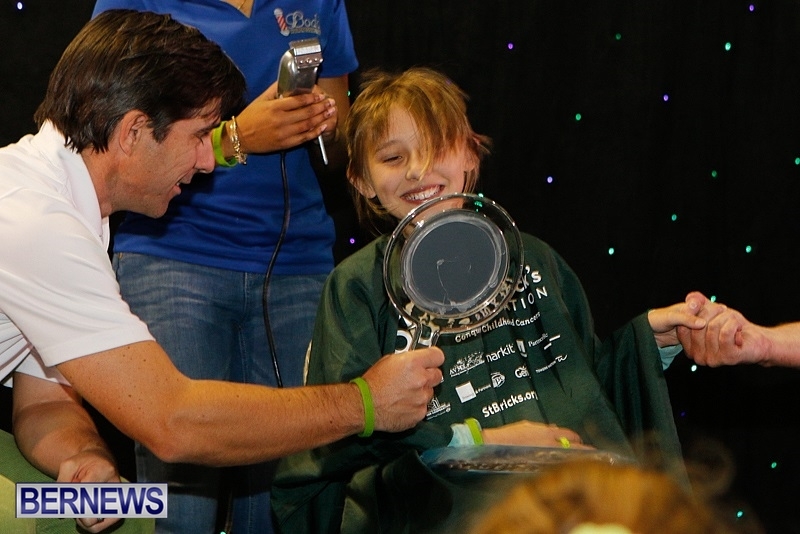 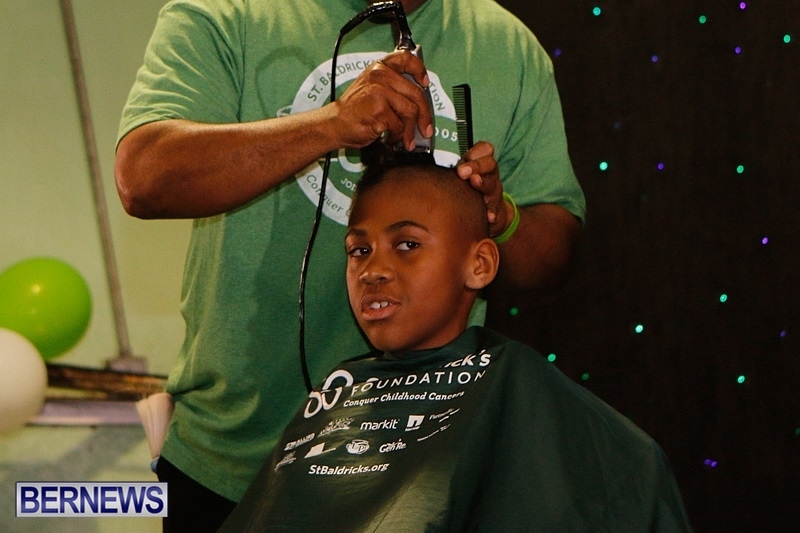 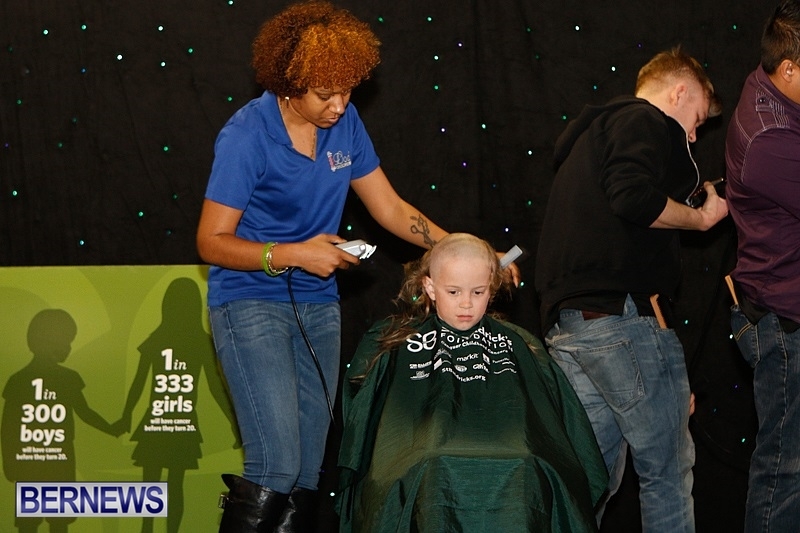 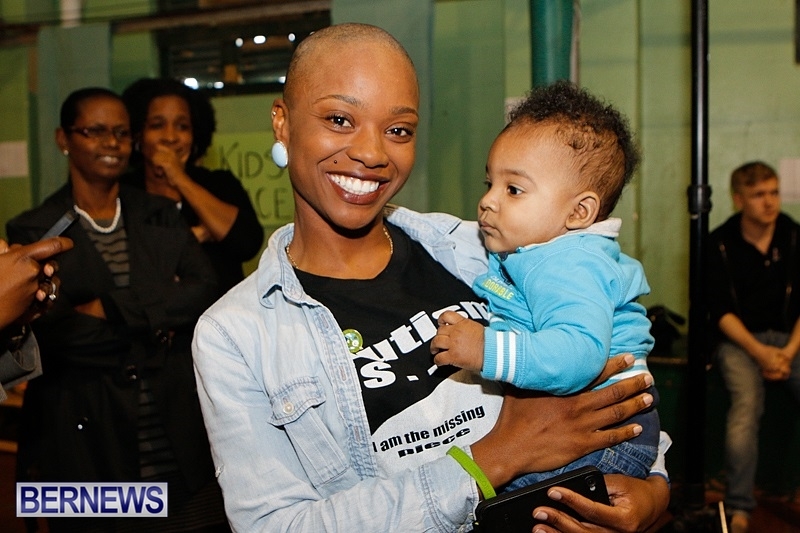 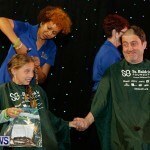 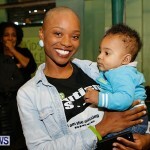 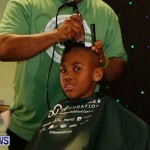 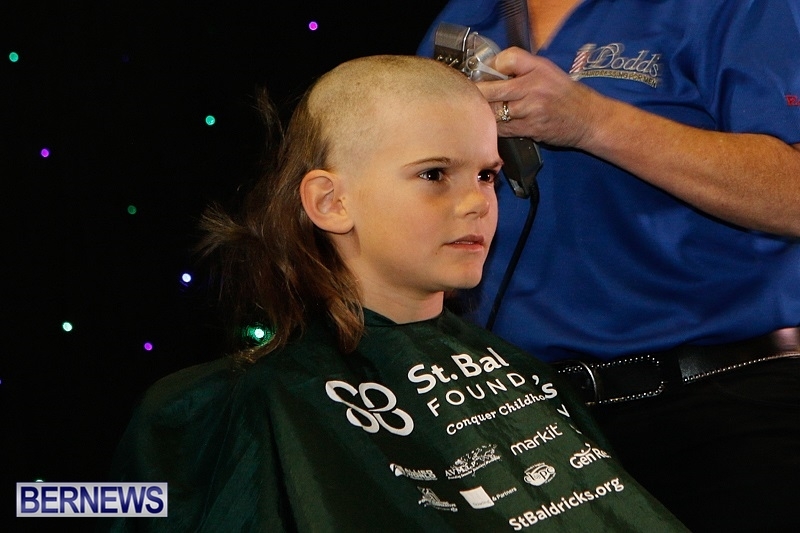 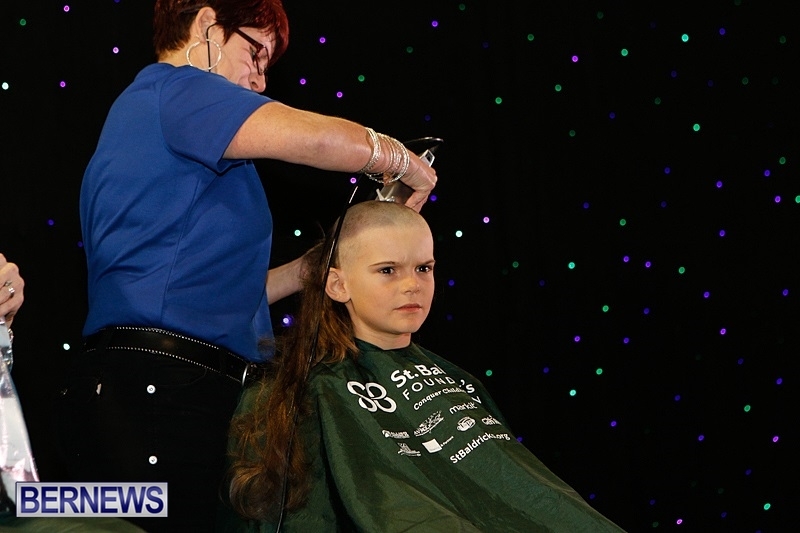 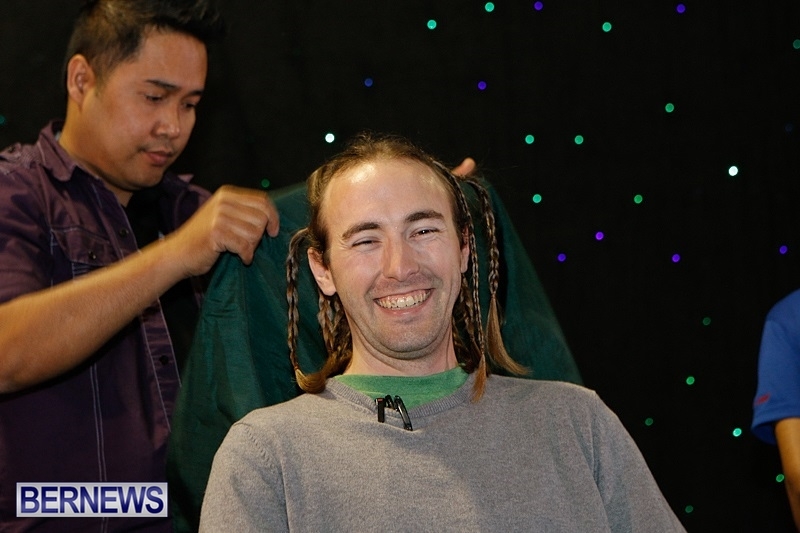 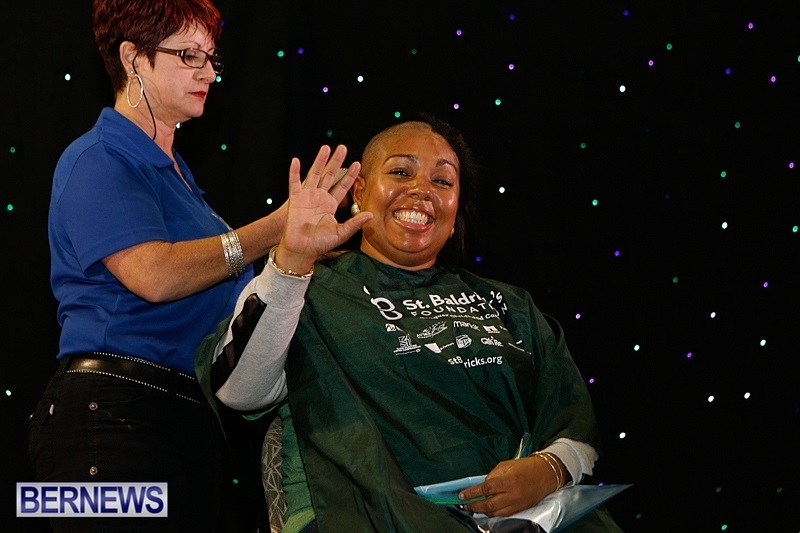 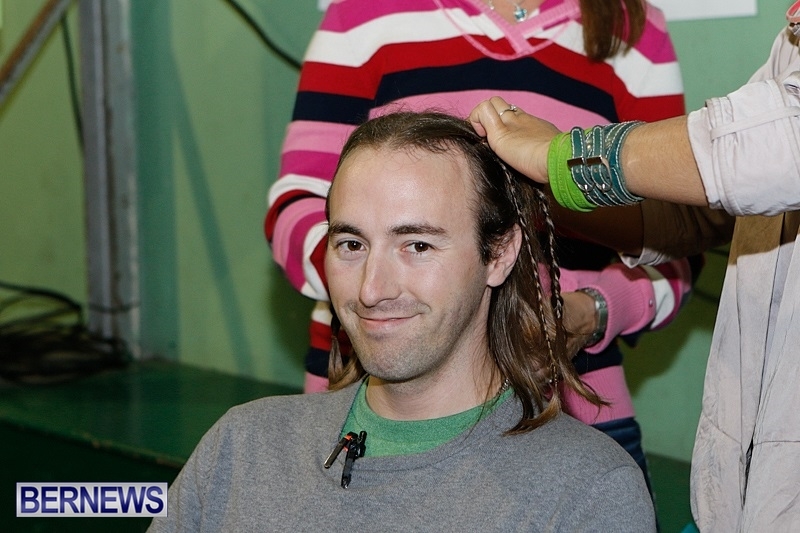 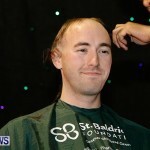 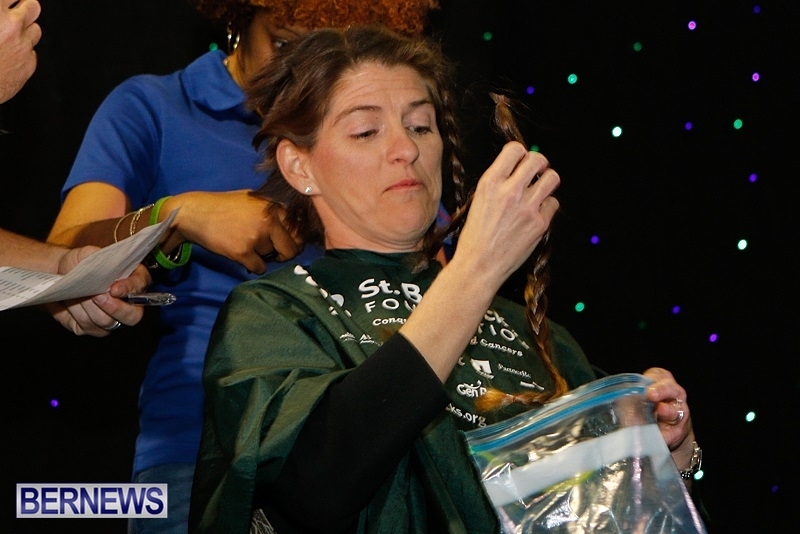 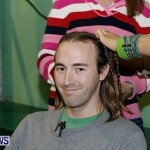 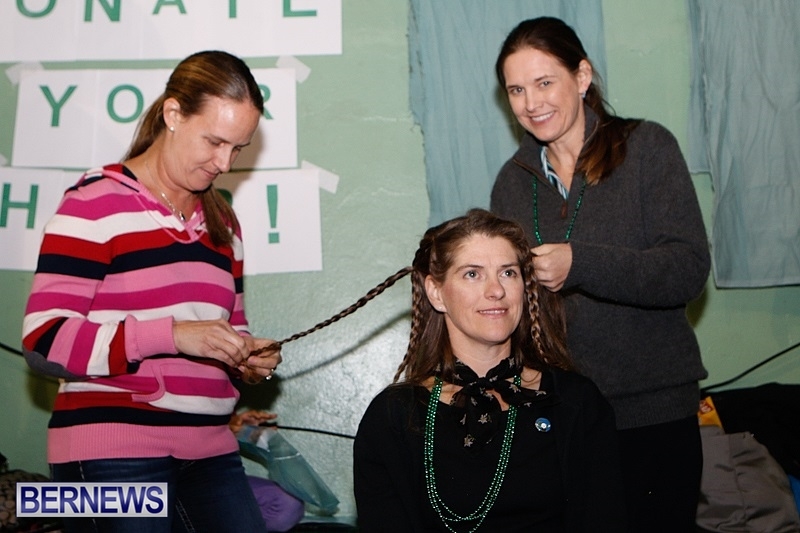 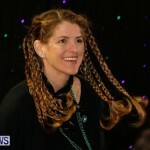 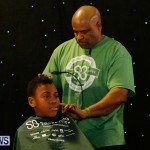 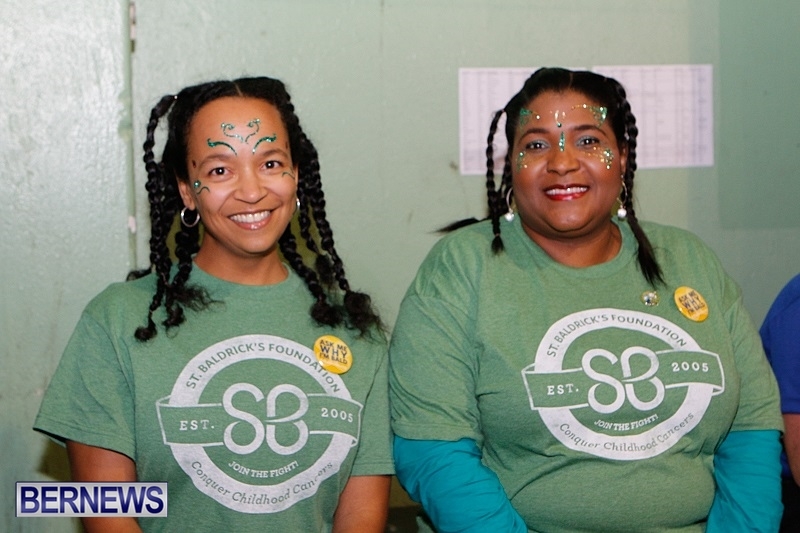 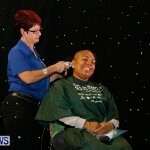 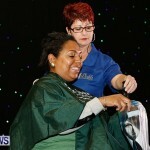 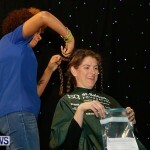 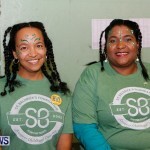 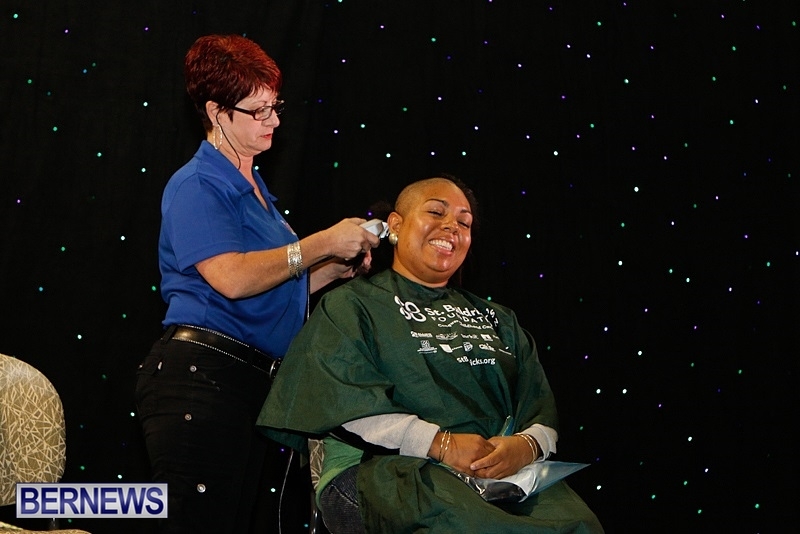 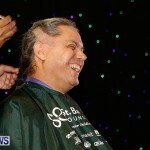 The razors were out and the hair was falling on Friday [Mar 14] as a number of people volunteered to have their heads shaved as part of the St. Baldrick’s Foundation fundraiser to find a cure for childhood cancer. 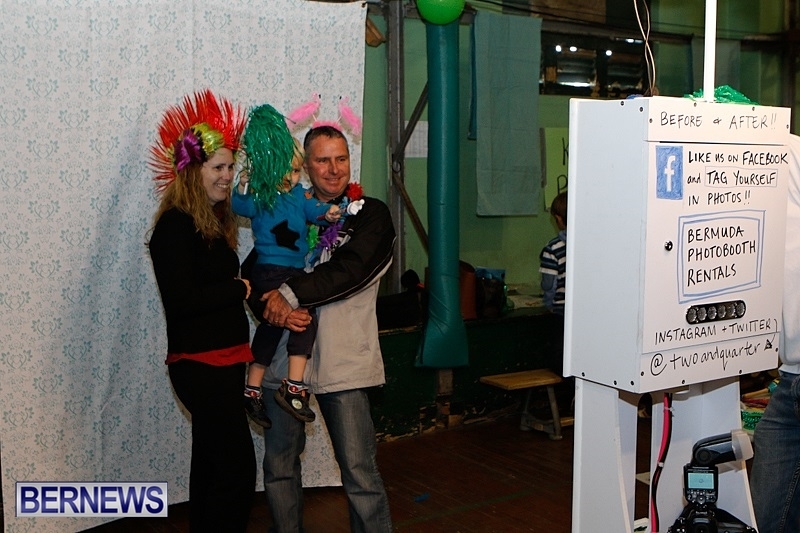 Volunteers signed up in advance and obtained pledges in support of their efforts. 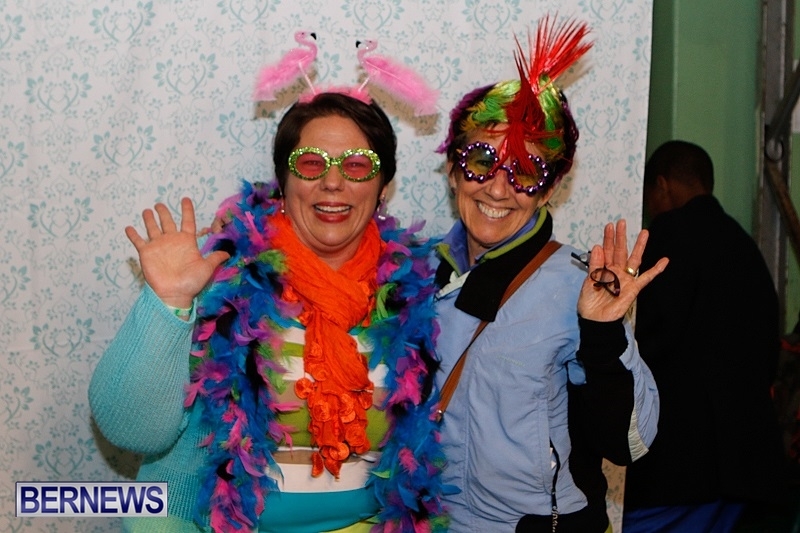 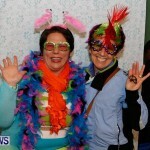 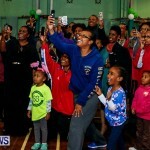 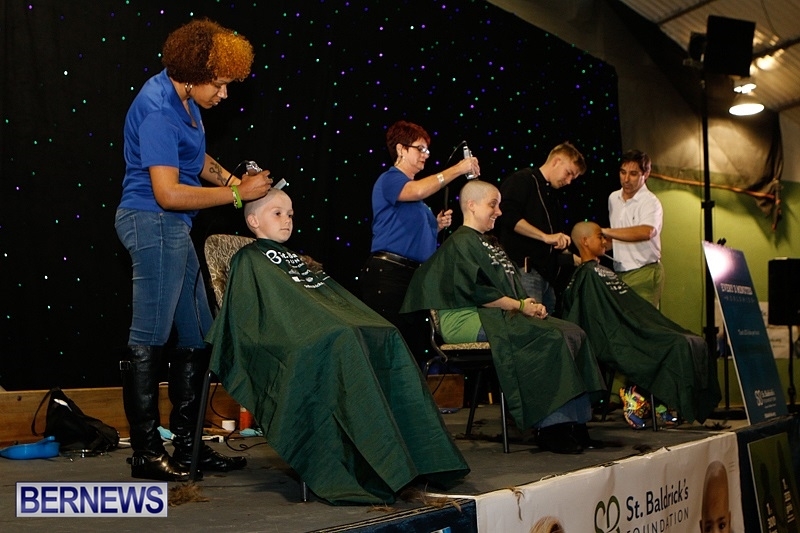 The event has been held each year in Bermuda since 2002, and generally raises hundreds of thousands of dollars. 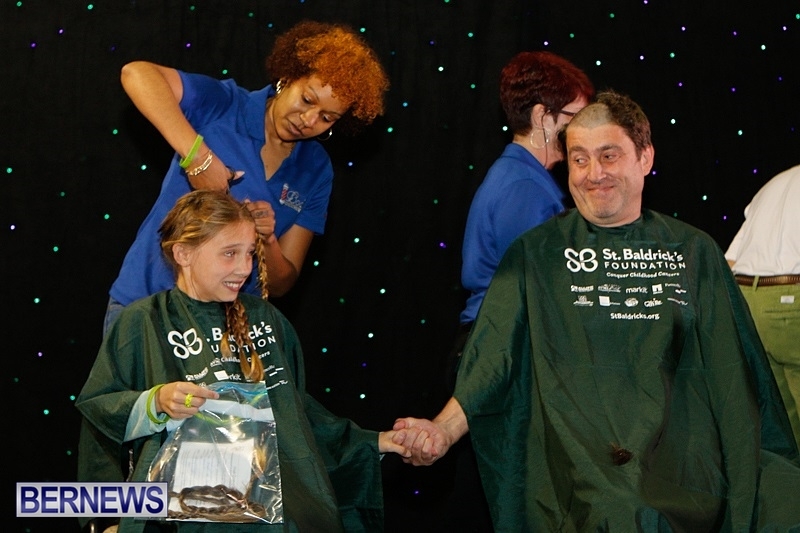 The crowd cheered on the volunteers, who ranged in age from children to adults. 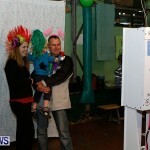 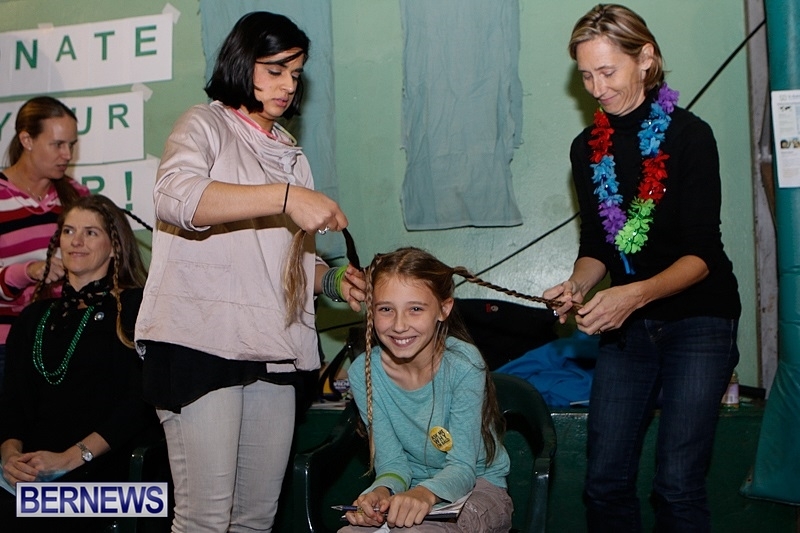 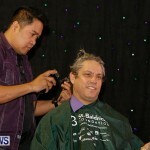 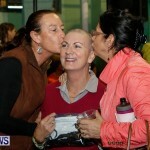 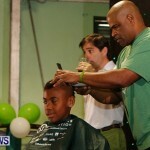 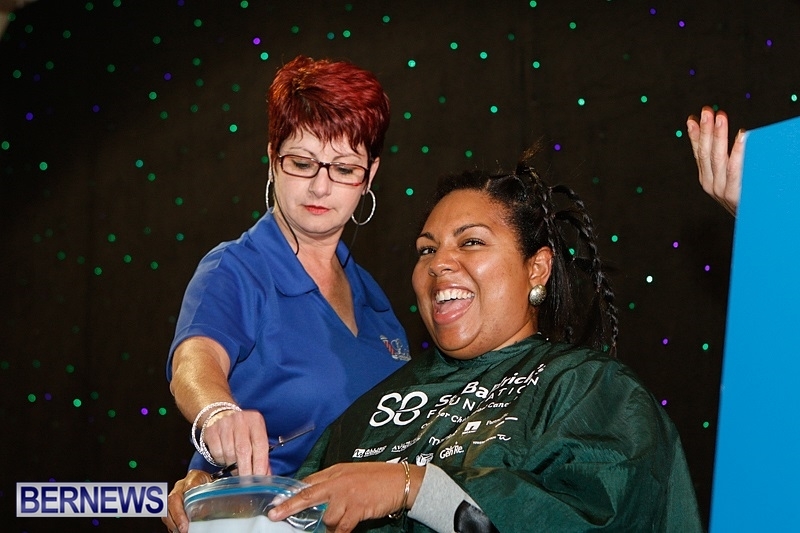 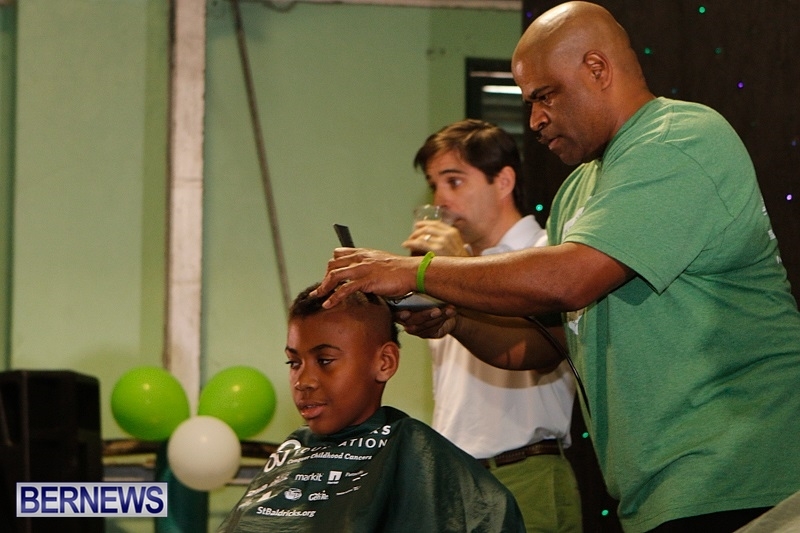 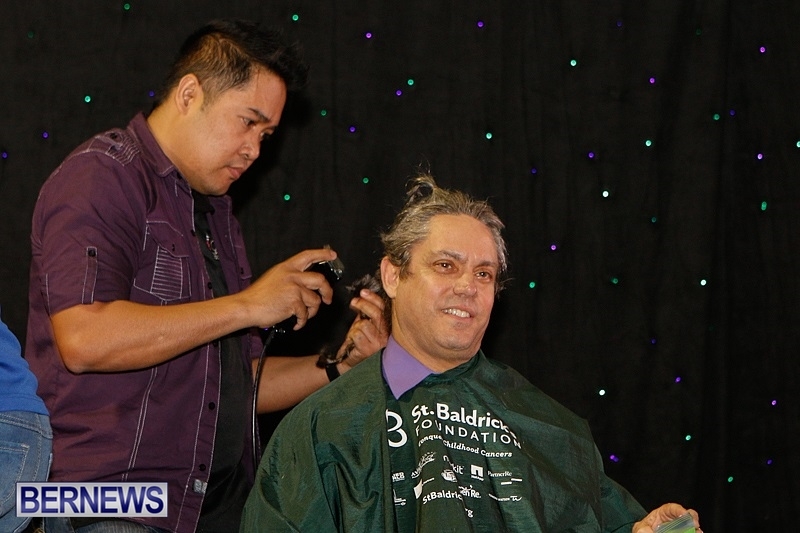 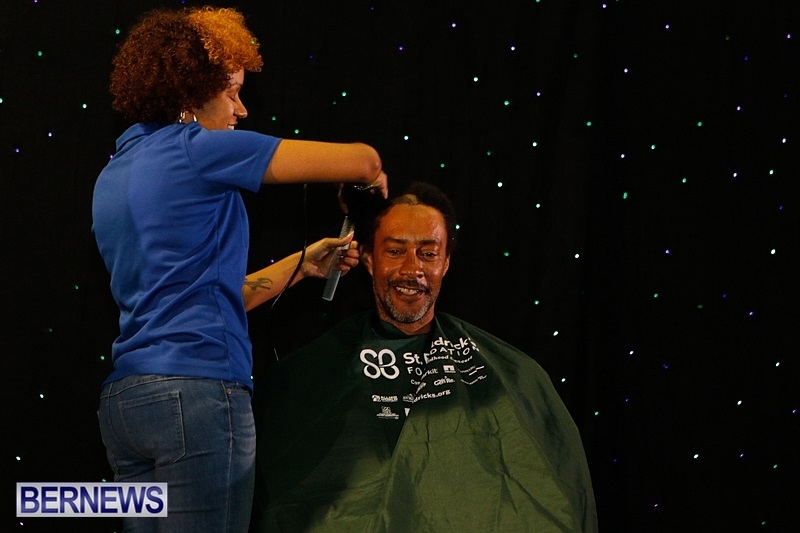 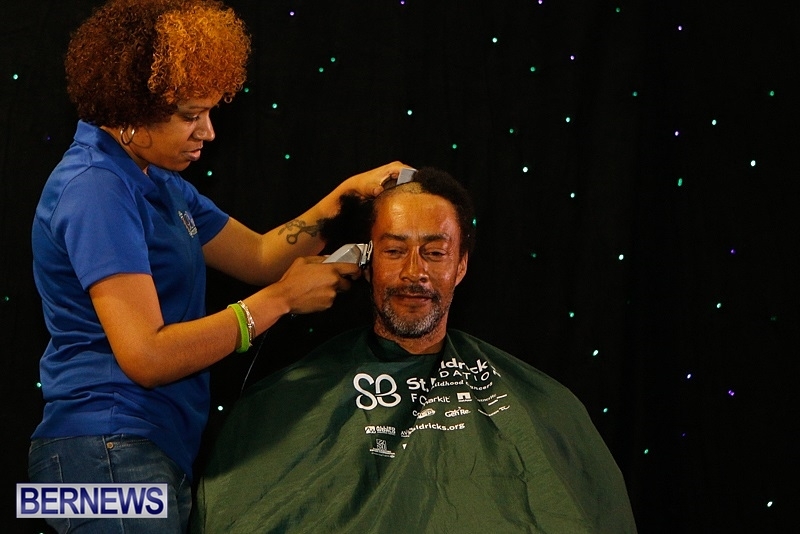 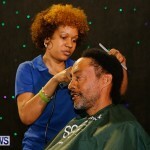 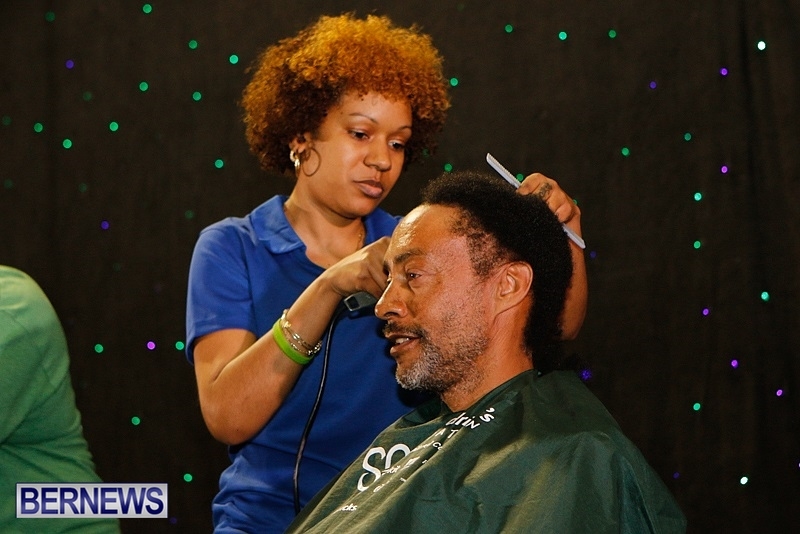 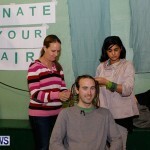 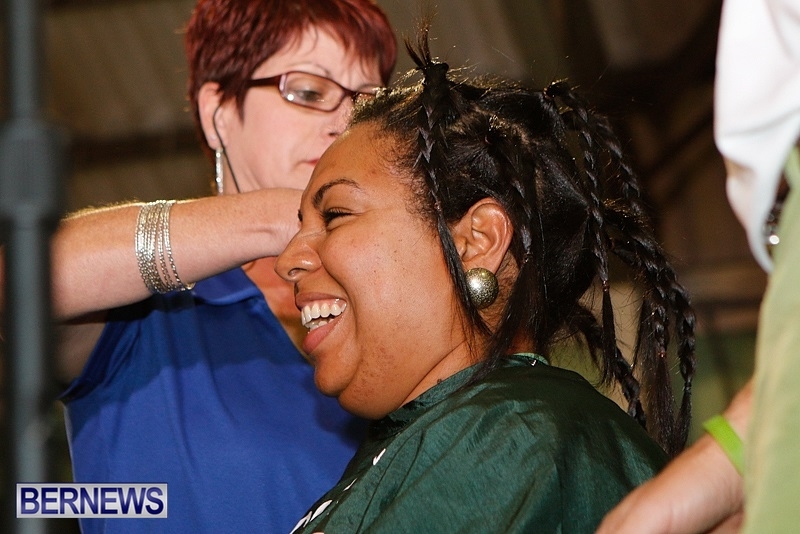 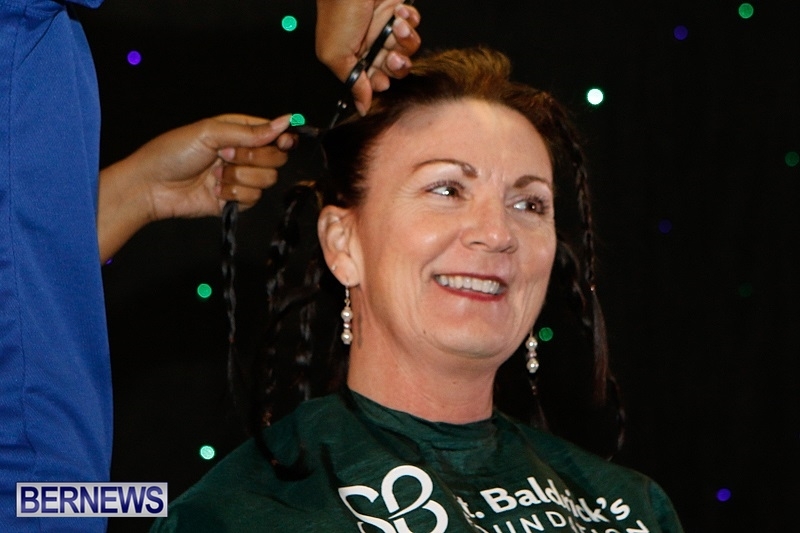 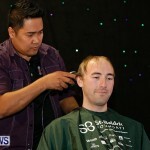 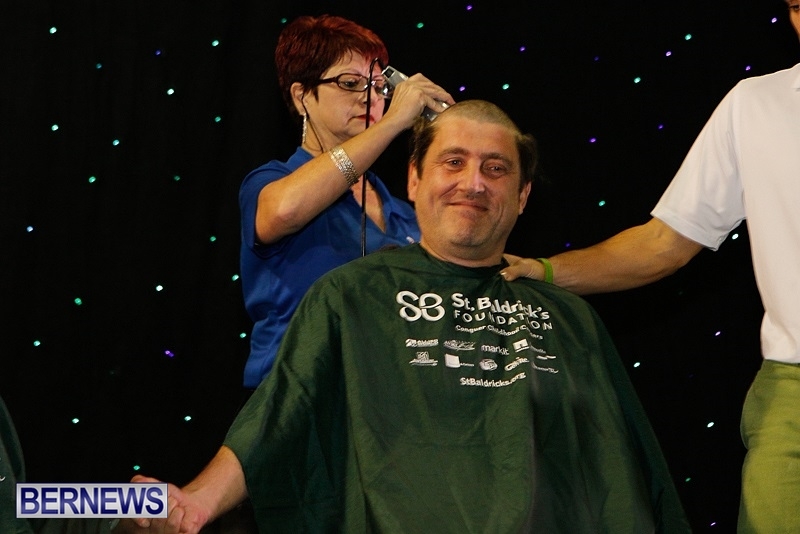 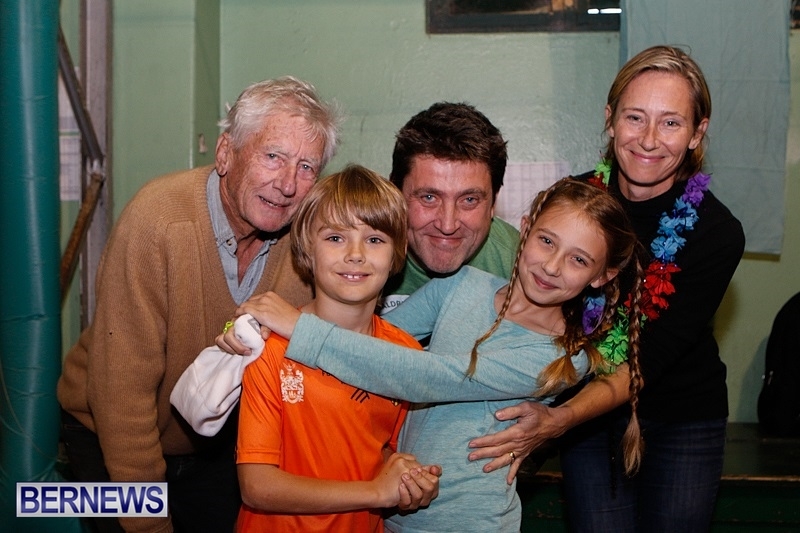 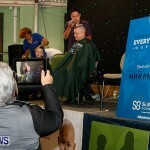 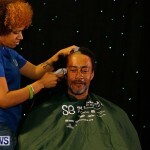 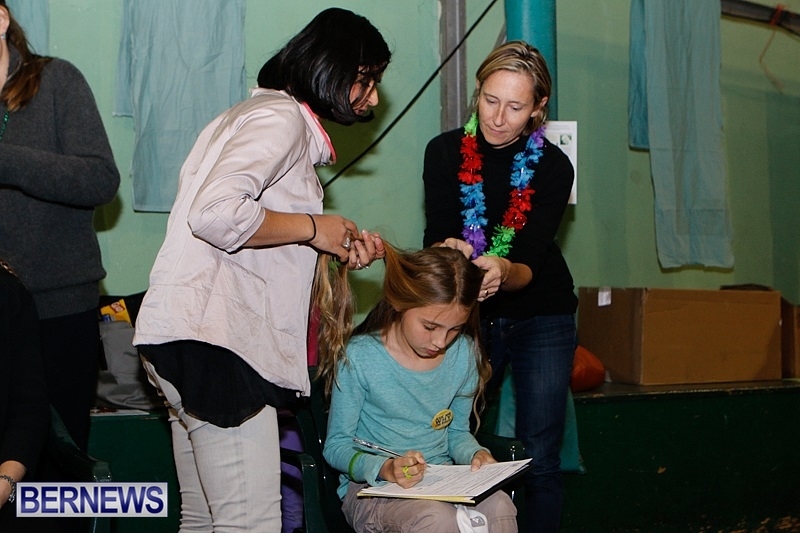 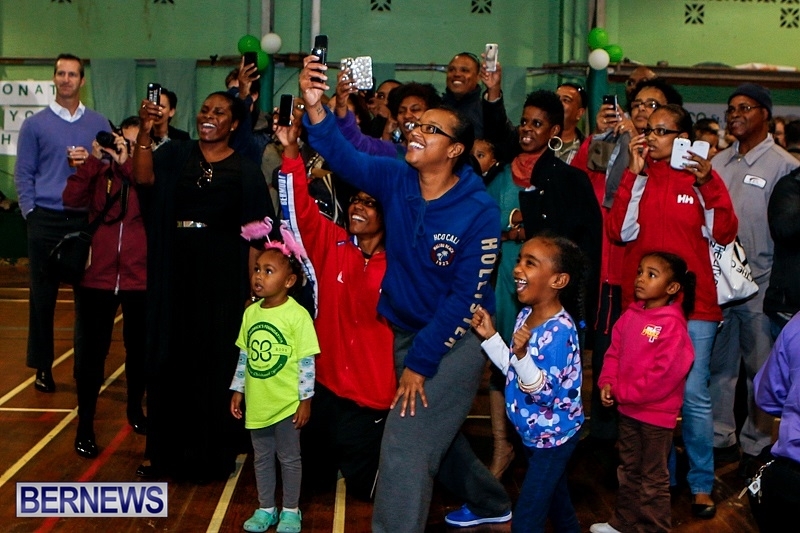 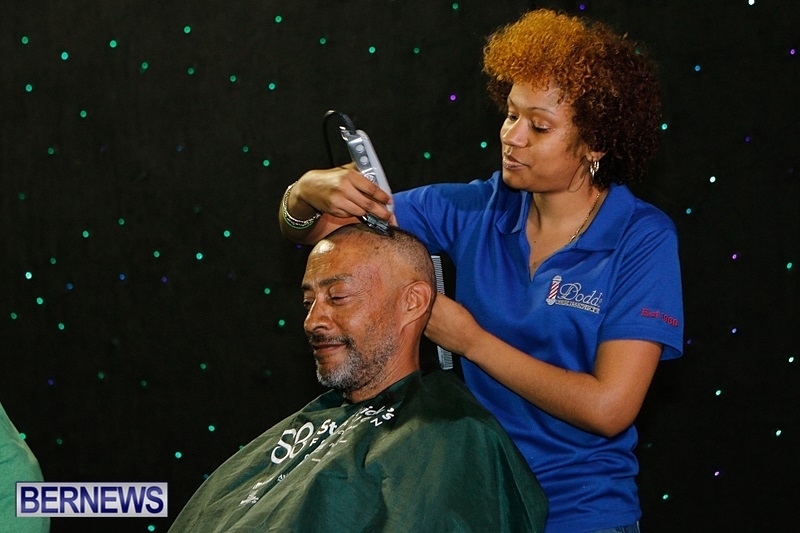 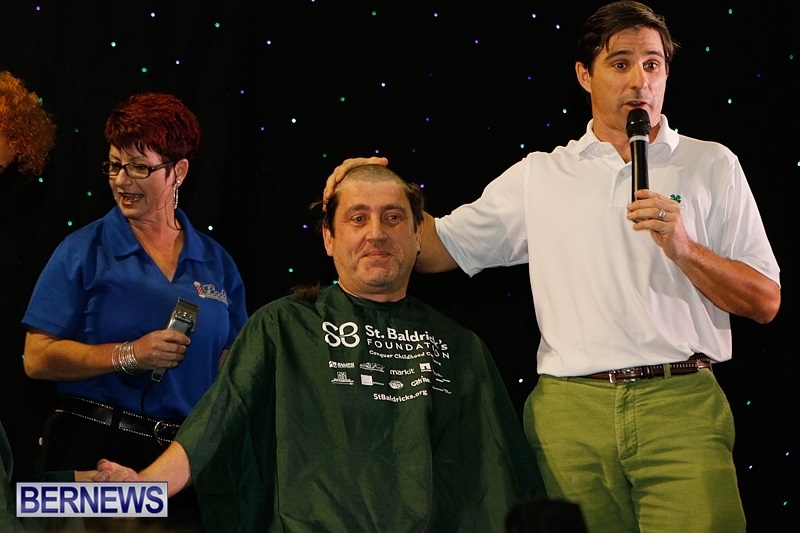 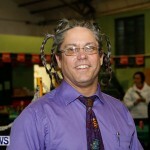 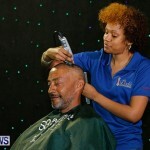 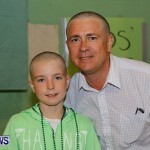 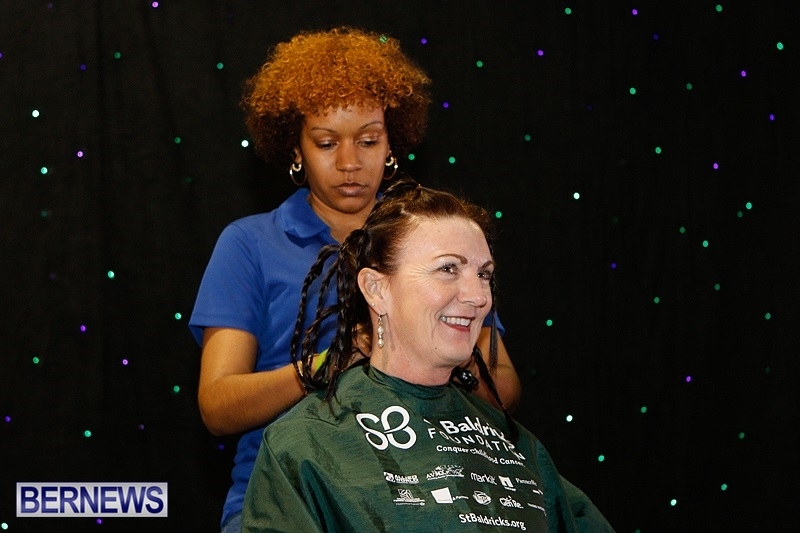 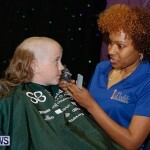 The annual fundraising event was held at the BAA gymnasium, with heads being shaved from 4.30pm onward. 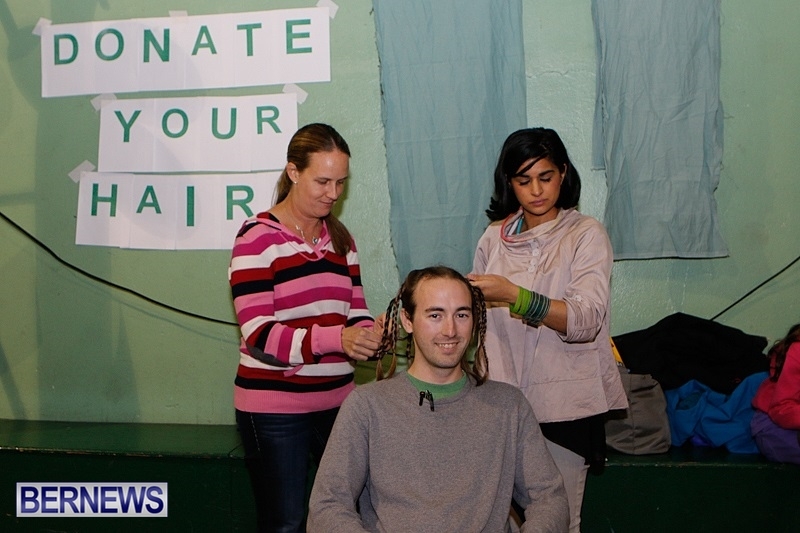 Those not willing to part ways with their locks were able to show their support with purchases of charitable merchandise. 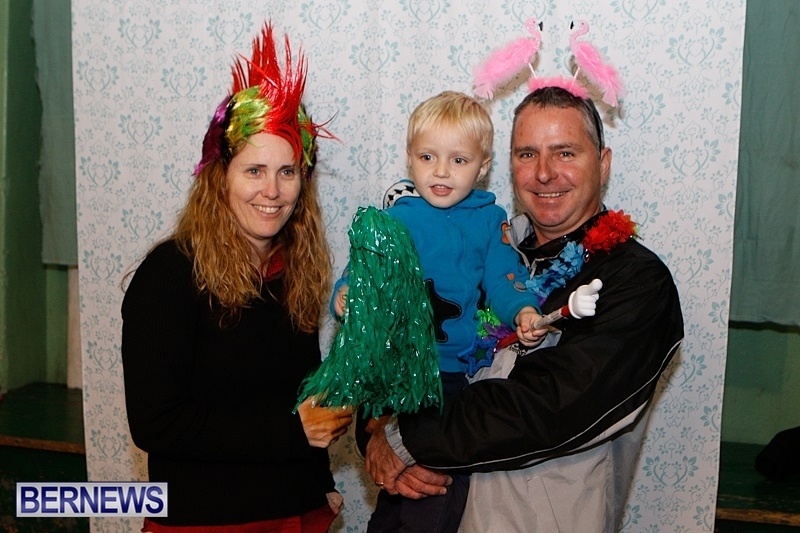 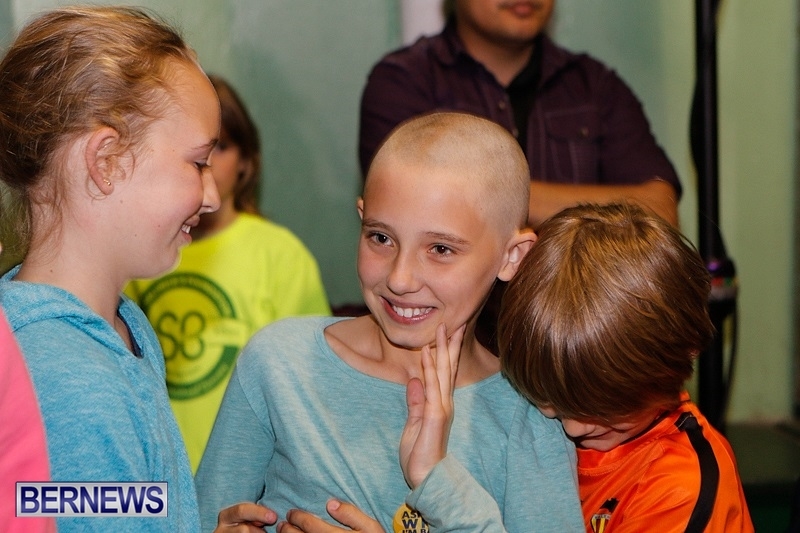 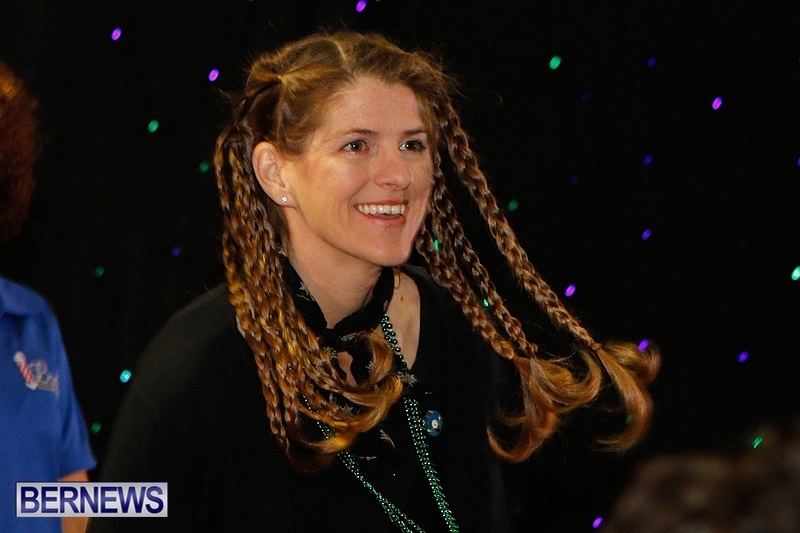 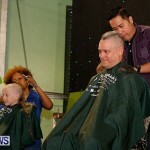 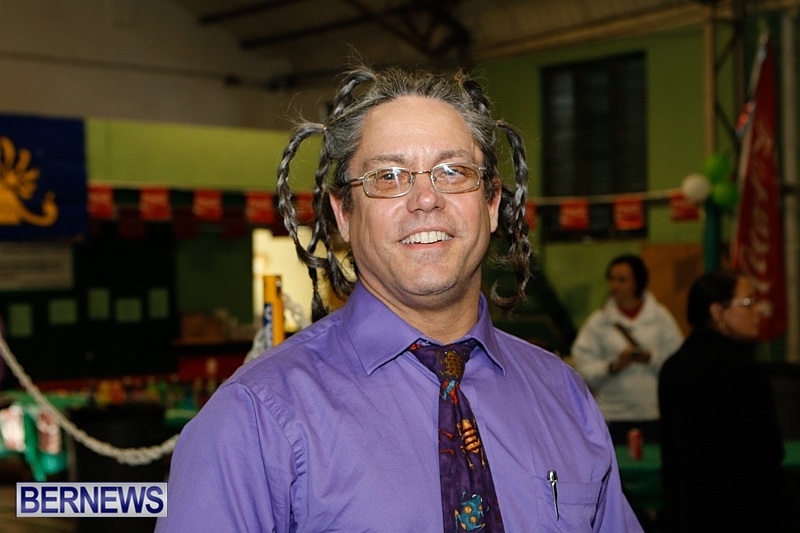 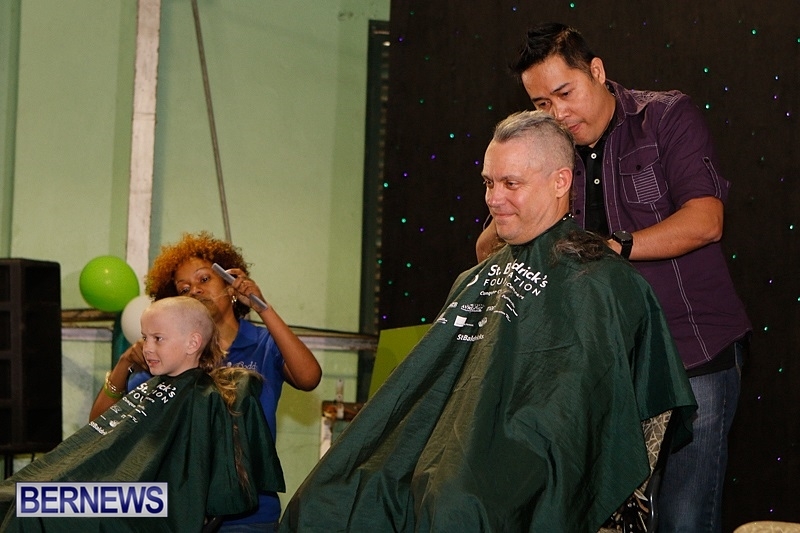 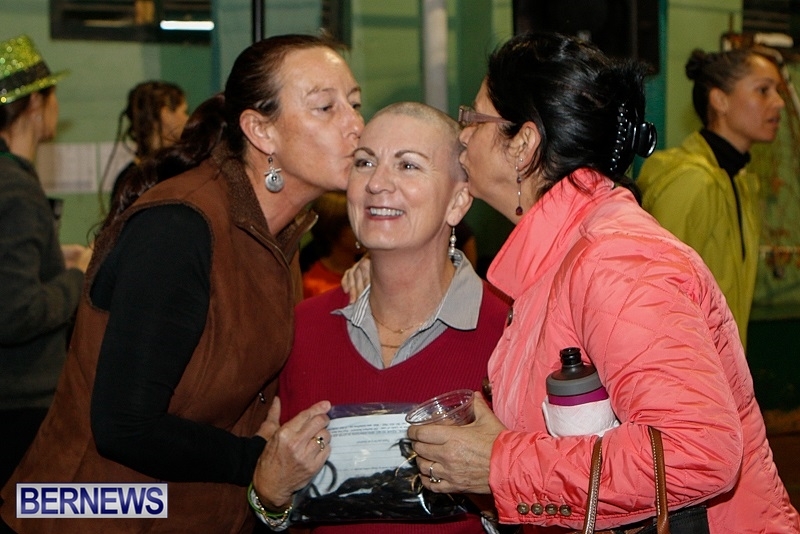 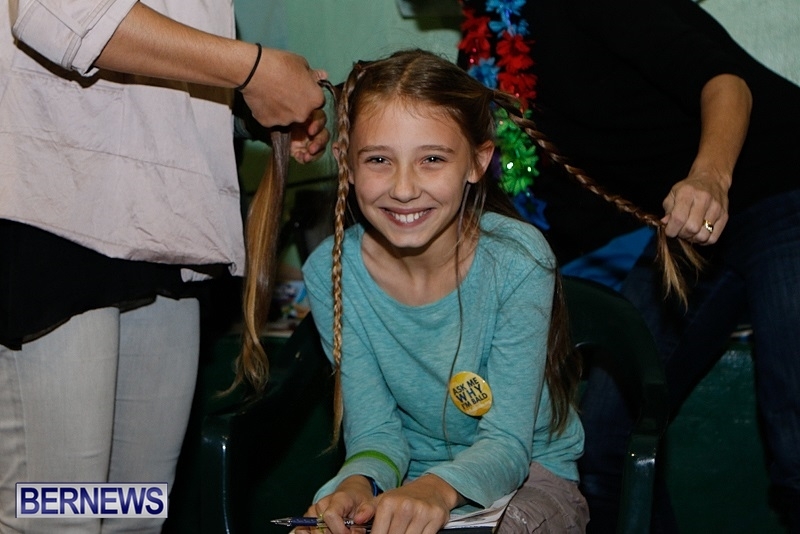 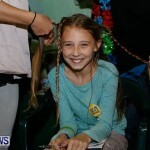 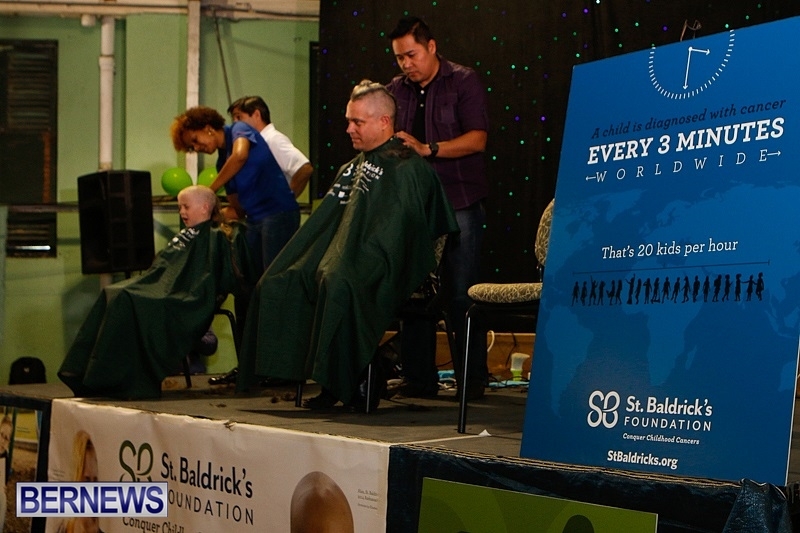 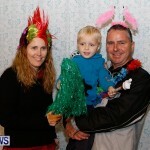 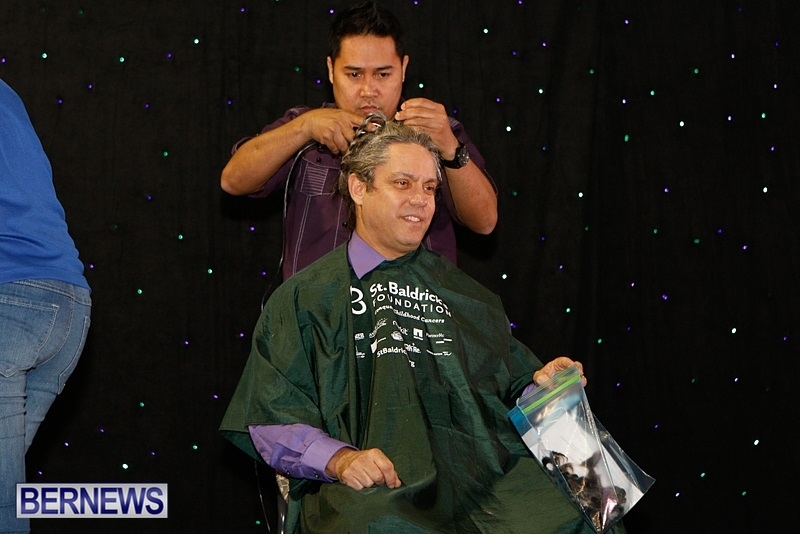 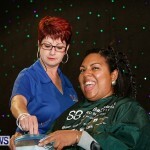 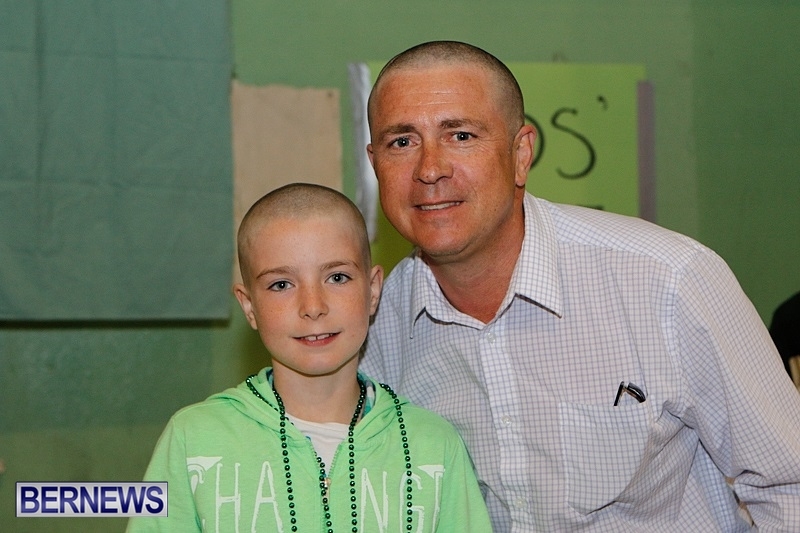 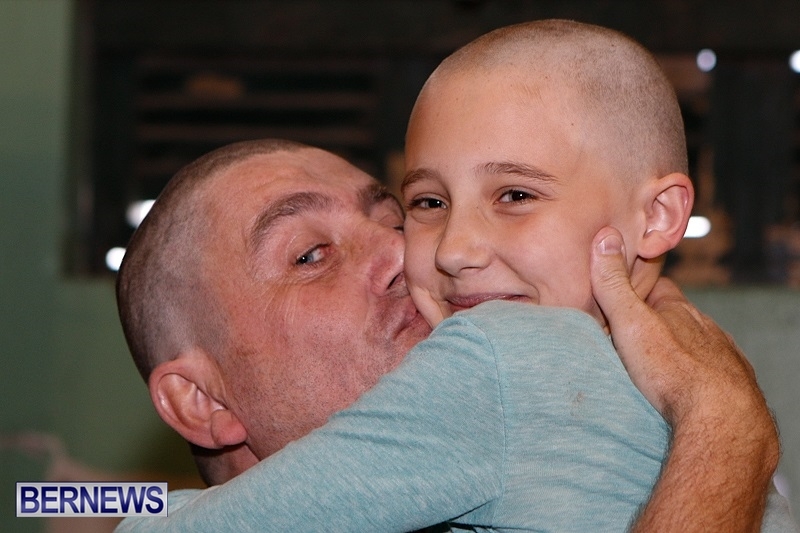 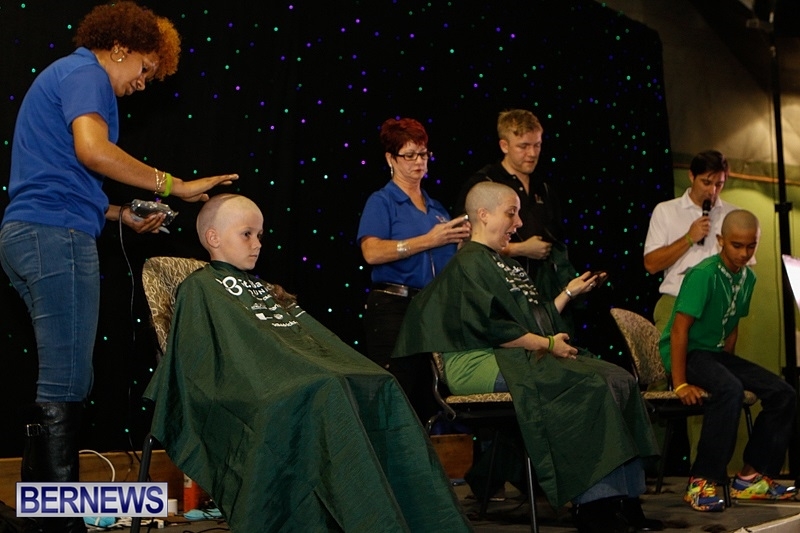 The day of charitable support got underway in the morning at Saltus Grammar School, with more than 80 students, staff, and family members shaving their heads for the cause, and raising close to $200,000. 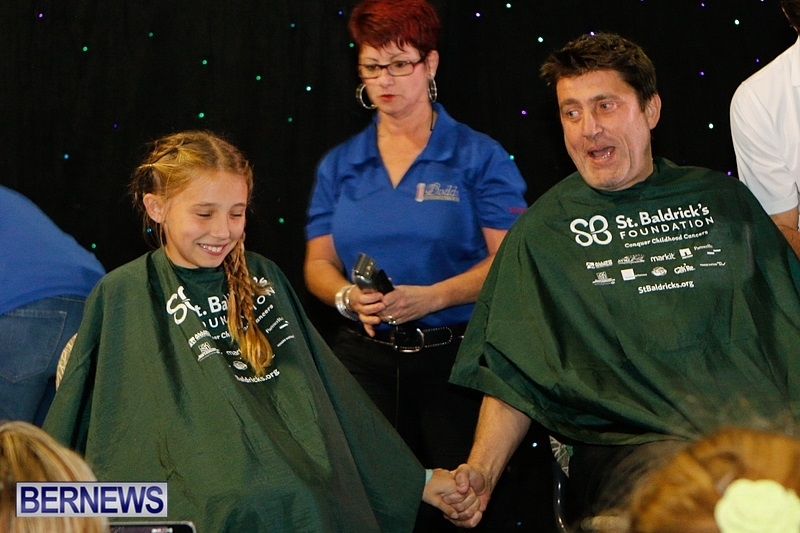 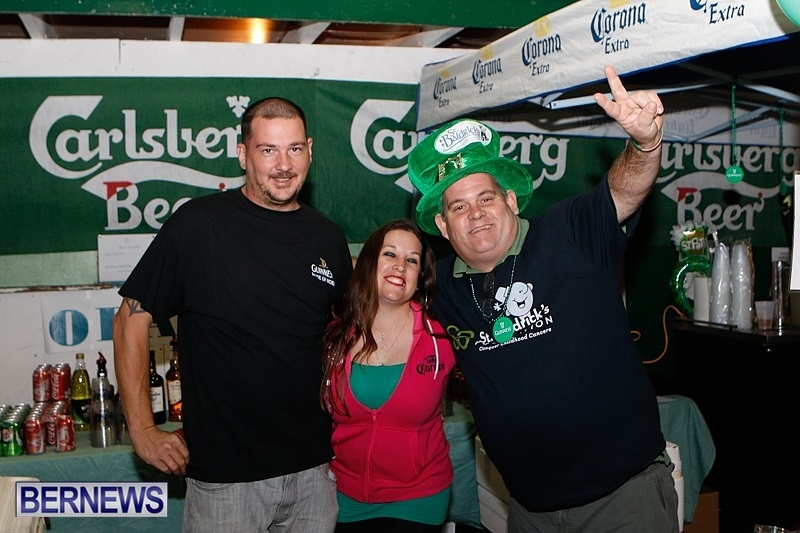 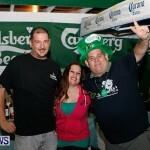 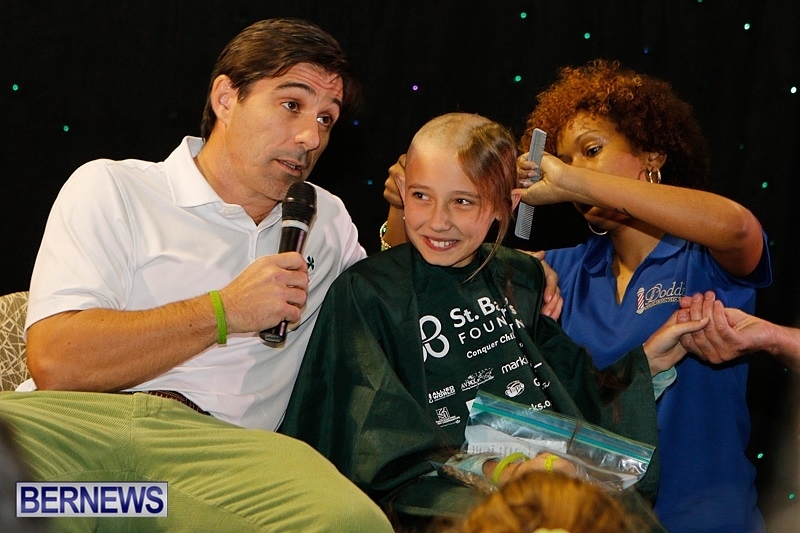 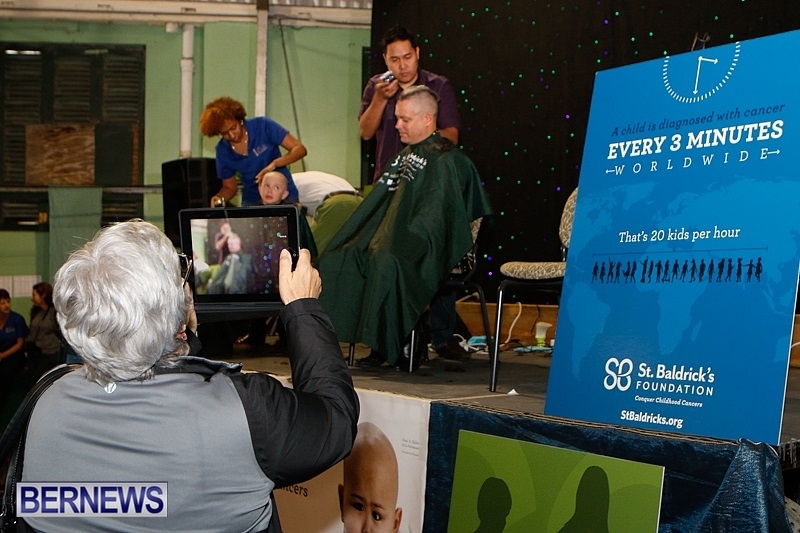 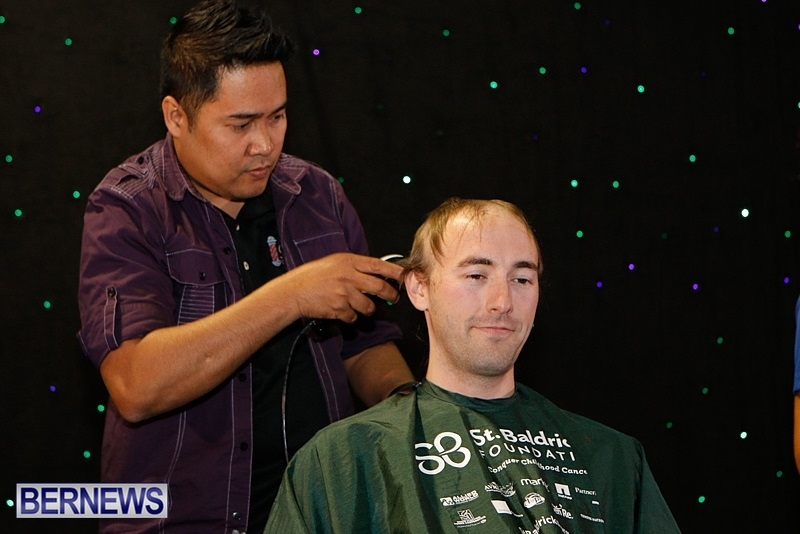 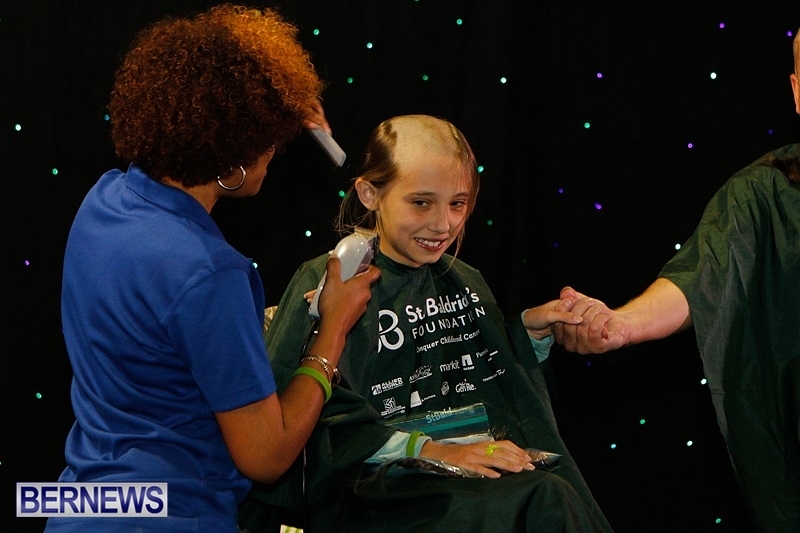 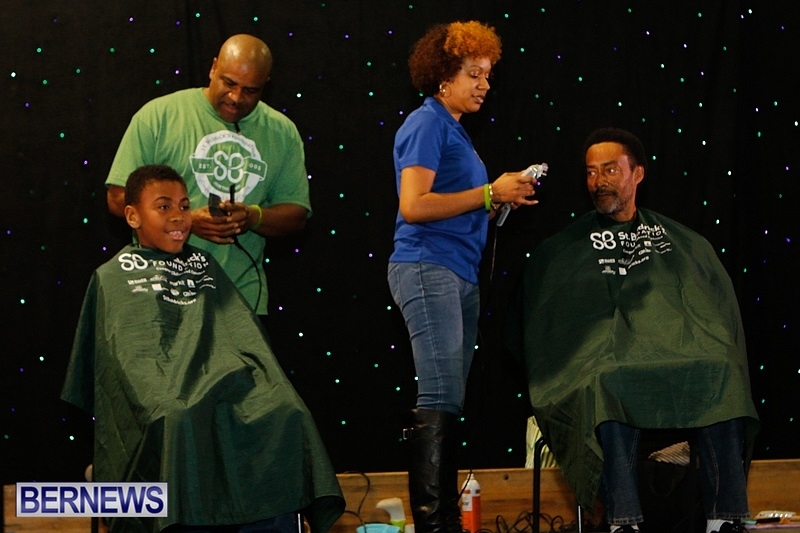 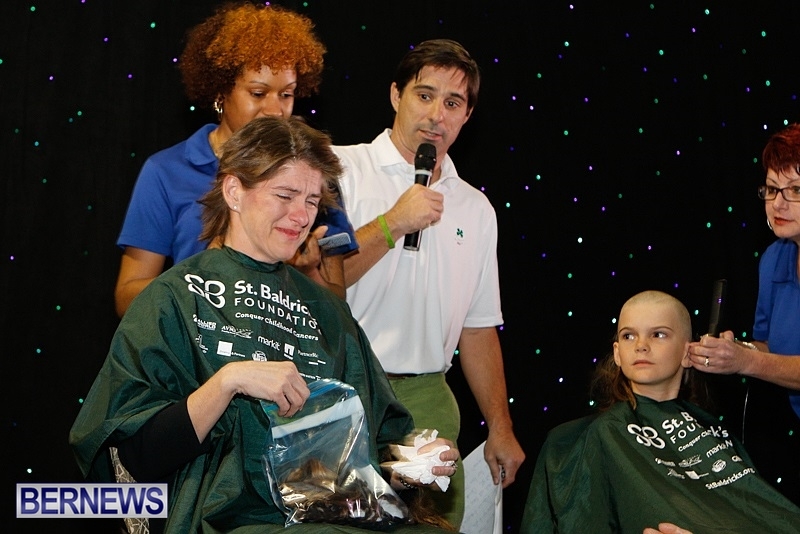 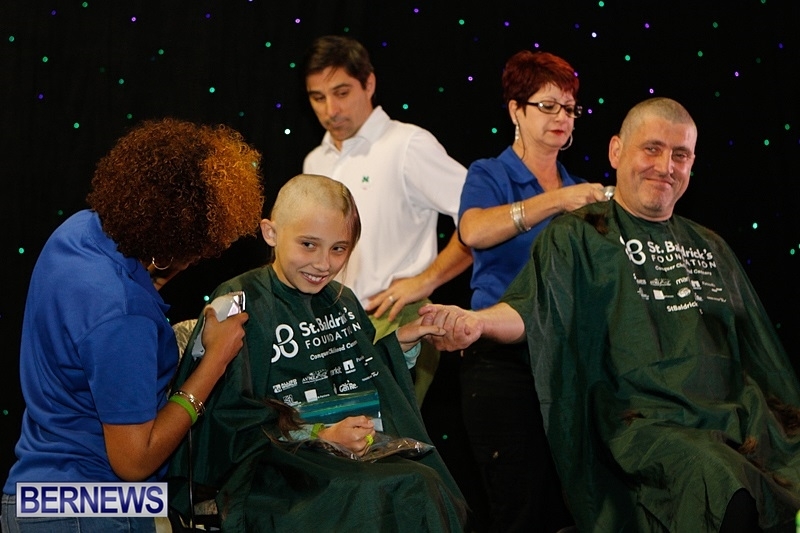 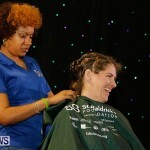 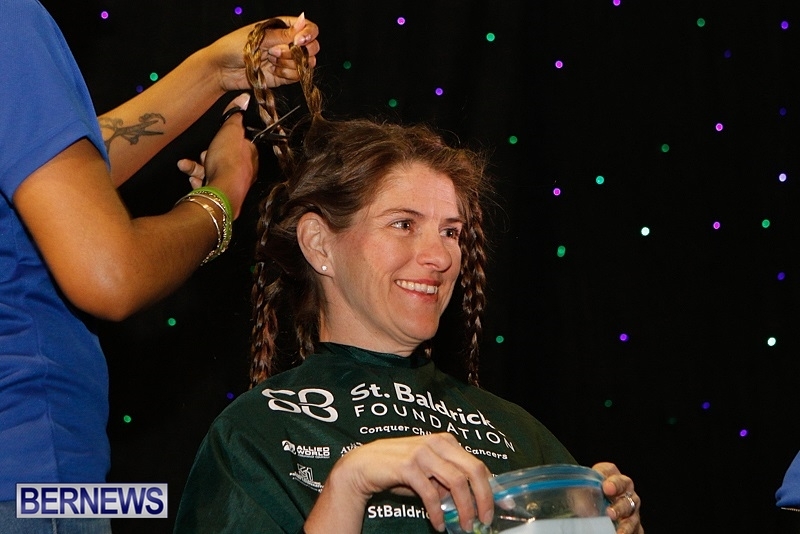 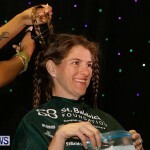 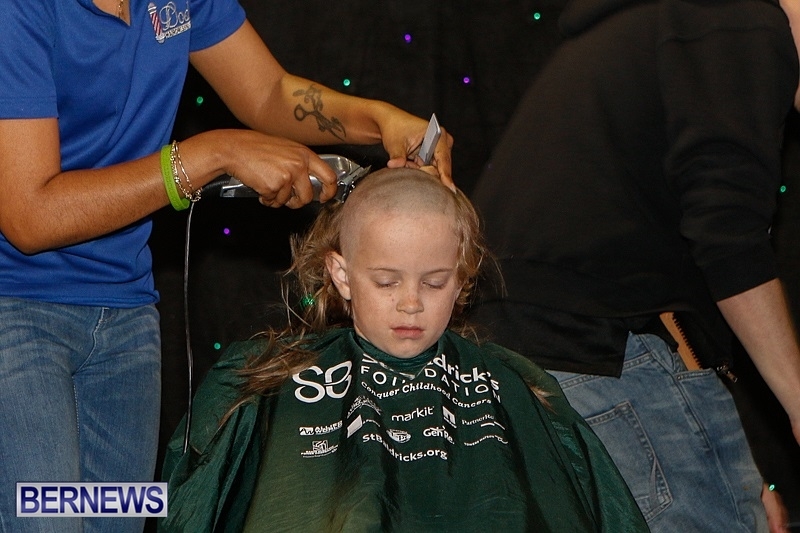 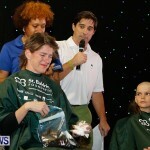 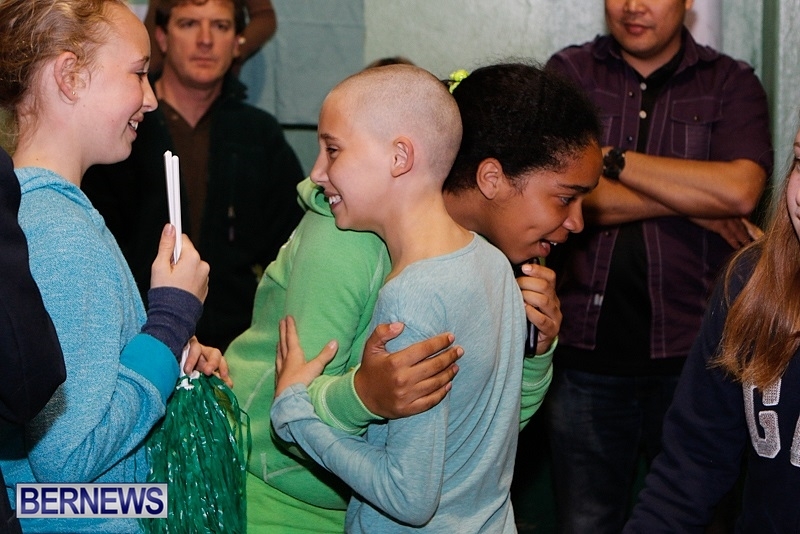 You can view the first set of photos from last night here, and all our coverage of St Baldrick’s events here.